Our foremen are the best in their field. 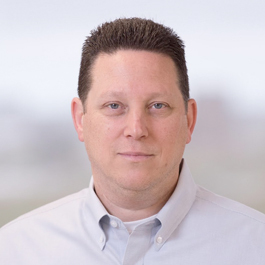 They wear multiple hats—estimator, project manager and foreman—and bring knowledge, experience and integrity to everything they do. Most of them have been with IMG since its founding, and all are passionate about finding solutions that enable our clients to succeed. 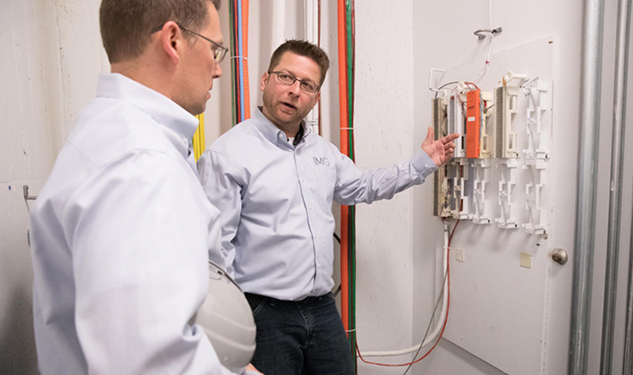 They are all proud members of the International Brotherhood of Electrical Workers Union (IBEW), and continue to pursue advanced training and certifications that enable them to deliver the latest smart building solutions to our clients. In one of our buildings, the engineers decided to clear out an equipment room next to the MPOE without contacting IMG first. They didn't realize that telecom cabling ran through the space--until they cut cables and knocked out phone service to several tenants. 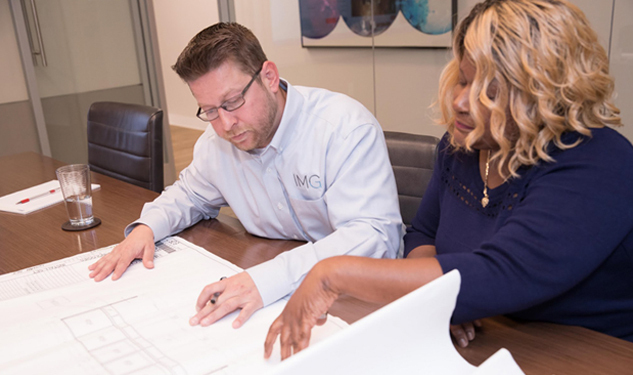 We restored service as soon as possible, but a call to IMG ahead of time would have saved the tenants and building team from a major headache. 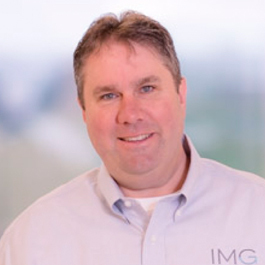 When in doubt, call IMG. We can handle anything that runs to or through the riser. No job is too big or too small. 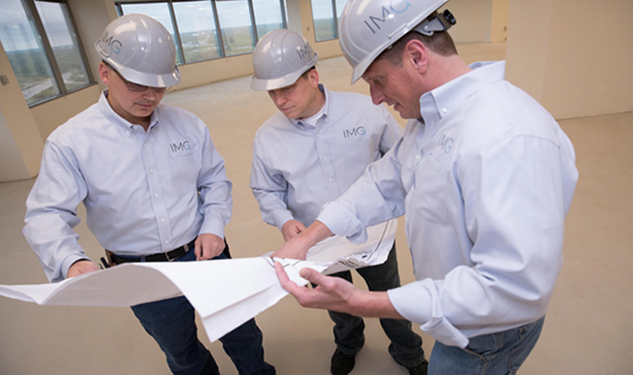 IMG can be an advocate for your building. 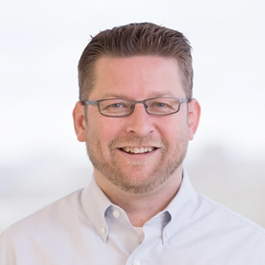 The riser manager needs to be involved from the start of projects like new backbones or DAS installs. We help the property team be sure that the plans keep the building's infrastructure in good shape and installation goes smoothly.